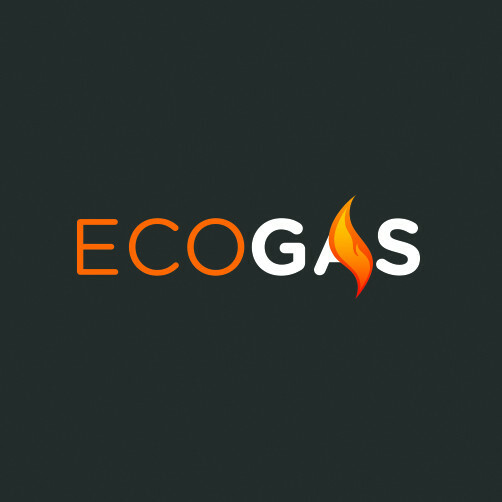 Eco Gas are Gas Safe registered heating engineers who undertake installations of gas boilers, oil boilers and LPG boilers. For similar replacement boiler companies in this area please visit the Bolton boiler page. We at Eco Gas have over 15 years experience in the domestic gas and plumbing industry. With our small work force and our low over heads our prices are very competitive. We pride our self on a high standard of workmanship and excellent customer care. Shaun was very knowledgeable. He came to our flat to assess the problem as soon as possible and we had the new cylinder in place in just over a week. We would recommend him. I was, and still am, very pleased with every aspect of dealing with Eco gas. The advice on selecting the new boiler was first class as was the fitting. Would highly recommend Eco gas. Very friendly, prompt and good workmanship. No complaints at all... any variations to plan was accommodated without problems. Good job. The team were very professional and I would recommend them. 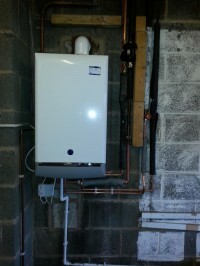 Eco gas supplied my boiler at the right price and installed it over two days. The work was to a high standard and I have been very impressed with the work carried out. Sean and Phil were both very helpful, friendly and professional. I would definitely recommend them to anyone friends/family. I think if i was to recommend this company i would do so to any one that needed a quote or repair as he was prompt and reliable. Arrived when they said, worked solidly for 2 days to change my boiler and 10 radiators. Nothing was too much trouble. Very friendly but professional service. Would recommend to others and use again myself. Very efficient and friendly team - surveyed the property quickly and accurately, gave a very reasonable quote, and came the next day to do the work. Completed the job quickly and to a high standard. Highly recommended!